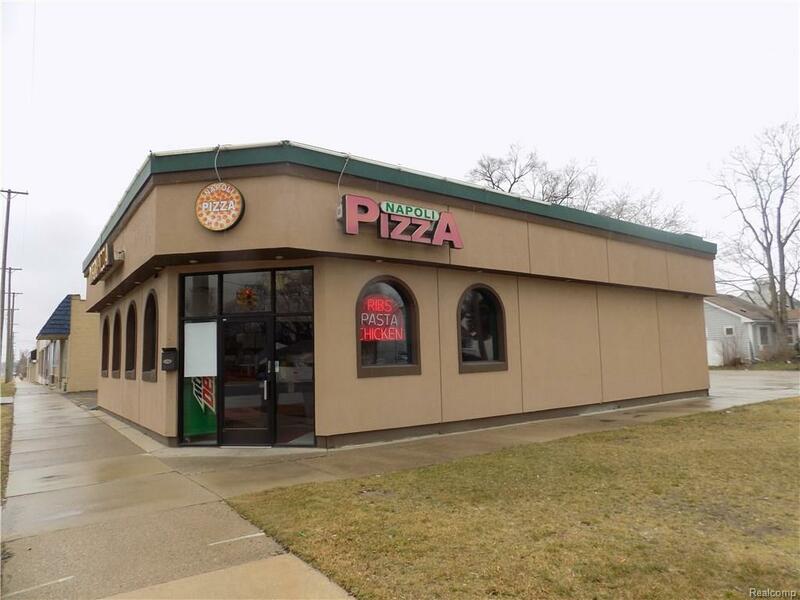 Napoli Pizza Restaurant, Subs & Chicken(Business, Real Estate, & Parking lot)Successful Family-owned pizzeria opened 47 years ago, making over $400,000 a year! This business will pay for itself in 1 year! Corner traffic light w/high visibility. 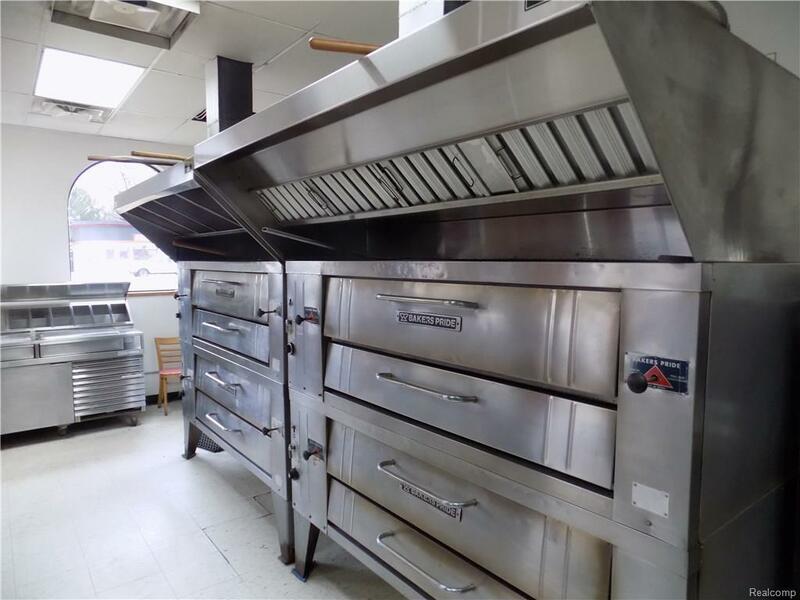 (2) double stack ovens (Bakers Pride) Hobart Mixer (2) exhaust cook/prep lines, Huge prep area, Custom triple well sink w/sprayer. 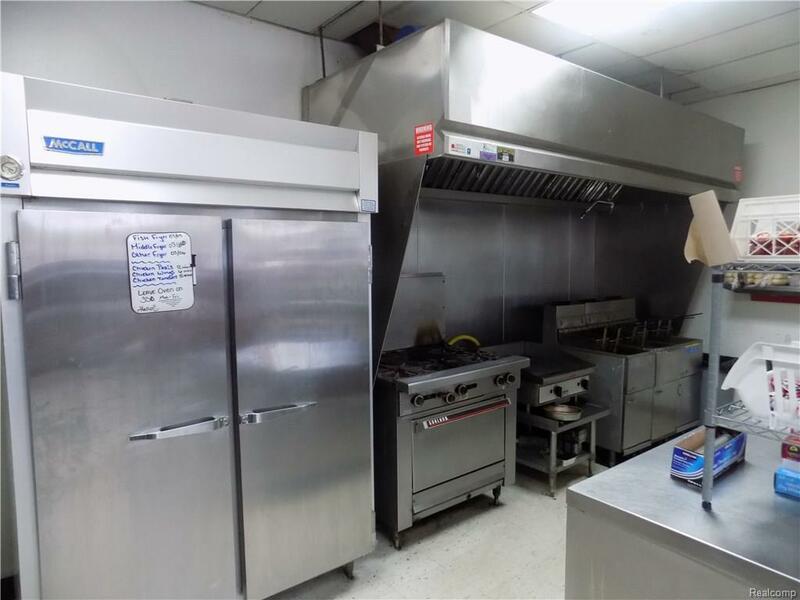 (2) Reach in coolers(3) Prep coolers, (2) Fryers (1) Garland Range, (1) Walk-in cooler, (1) Walk-in Freezer. (1)Char Broil Grill. Multiple Prep tables. Excellent "Point of sale" system. Tracks all inventory & takes orders. Call in order system w/4 phones. 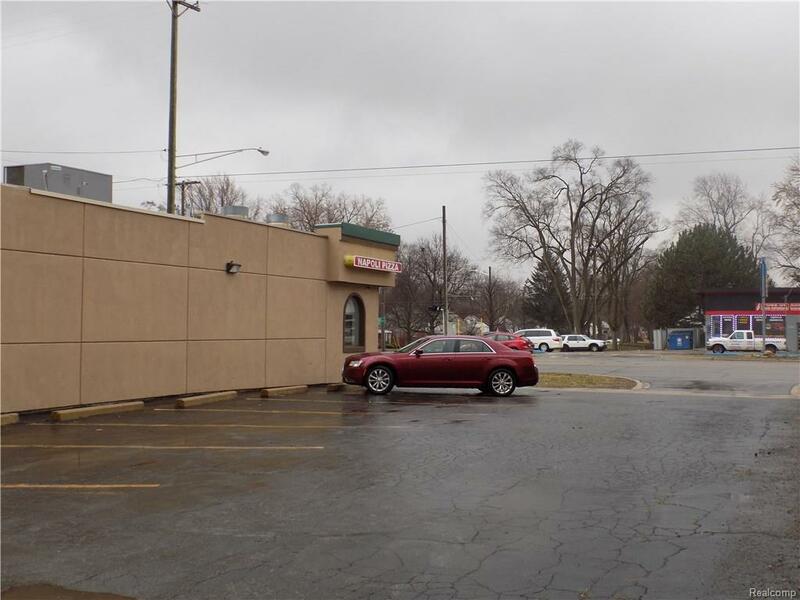 Building Includes Basement w/employee bathroom & (10) Car Parking lot. Carry-out/Dine-In/Delivery.